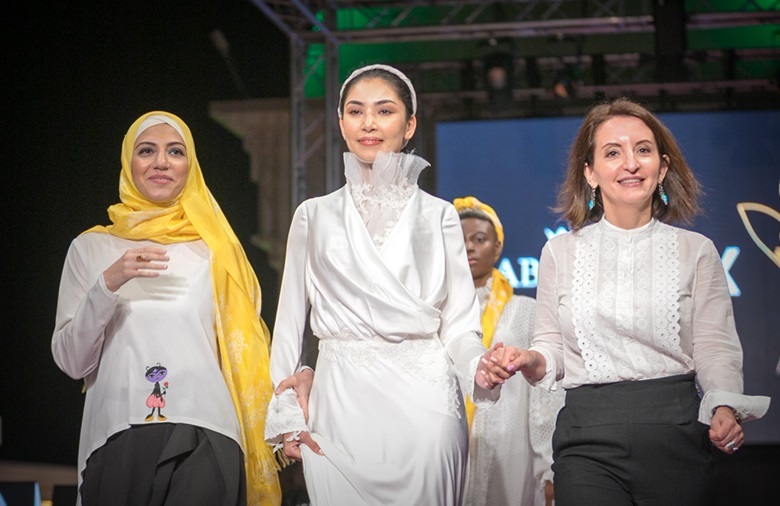 Hijab Queen is Azerbaijani Modest Fashion Brand which is creating the capsule collections and produces scarves and shawls of pure silk and natural colors, which reflect the whole culture and traditions of the country. 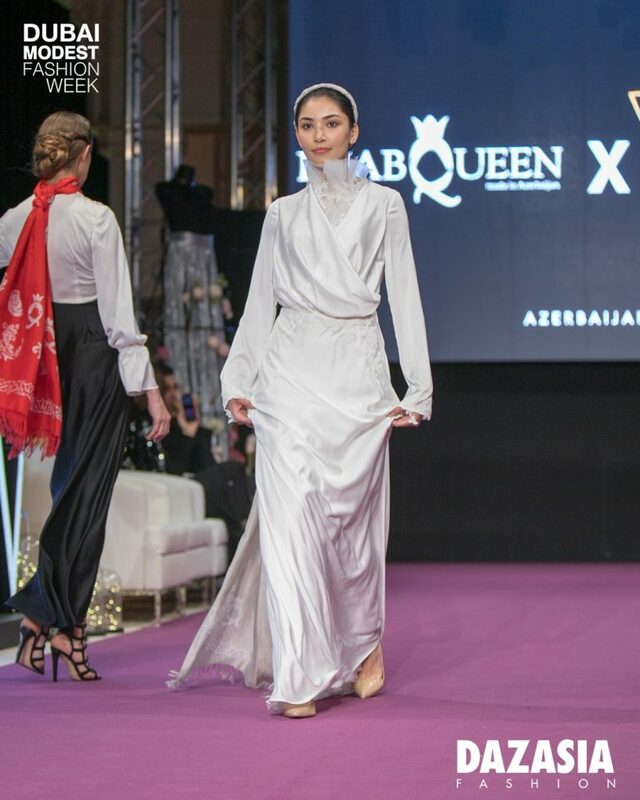 Hijab Queen is working hard to provide an umbrella for all Azerbaijani designers who are interested in modest fashion. 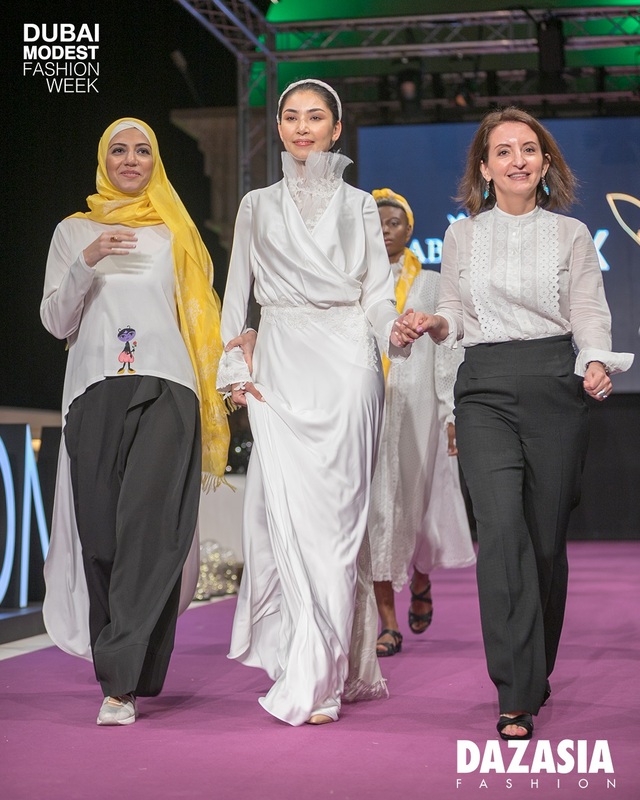 Throughout 5 years of its existence Hijab Queen conducted a number of activities to support local designers to promote modest fashion. Nargis Shakhbazi brand was founded in 2014 working in prêt à porter. The founder and creative designer Nargis Shakhbazi was much long ago in love with the vintage fabrics and that was the very beginning point of the brand itself. The first capsule collections were just in one piece each. 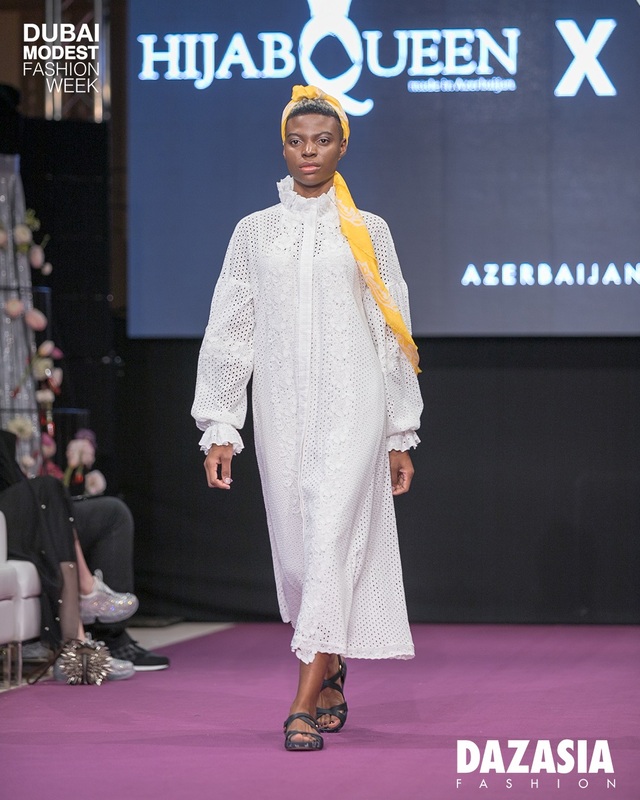 The brand presented its very first collection during azerbaijan Fashion Week 2016. 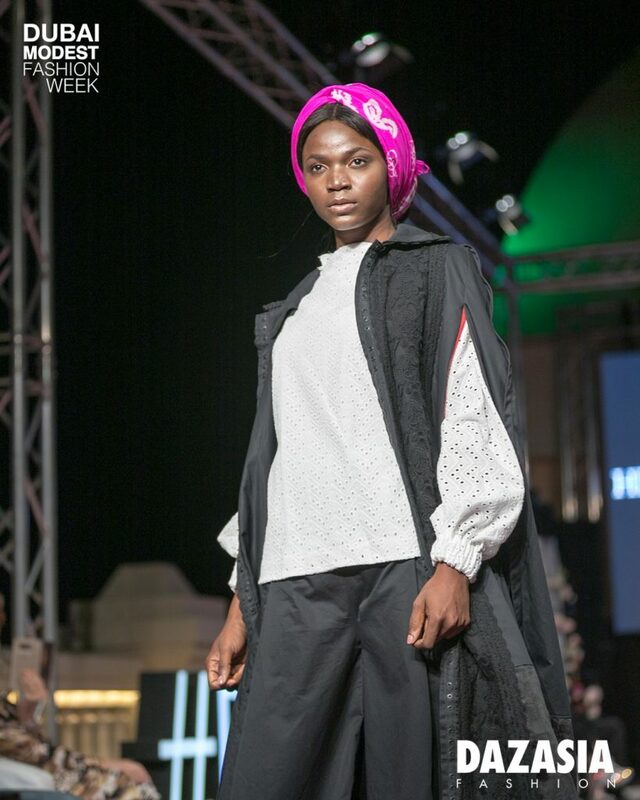 Further, the brand participated during Mercedes Benz Fashion Week Georgia in 2018. The main concept and message of the brand is “all in details.” The famous detail of the brand is the biggest attention to the details. Who is the Woman of Nargis Shakhbazi brand? Feminine, creative, independent one!